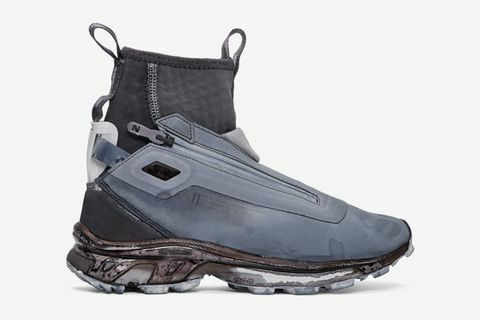 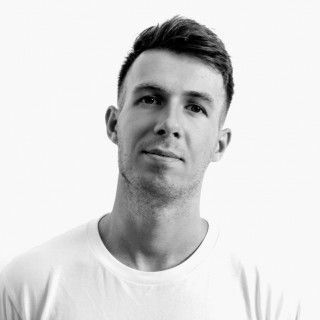 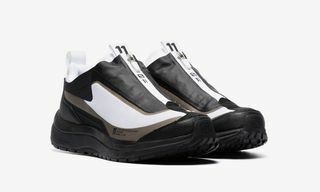 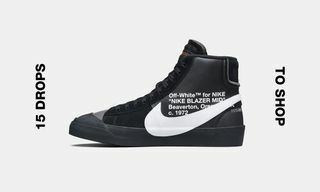 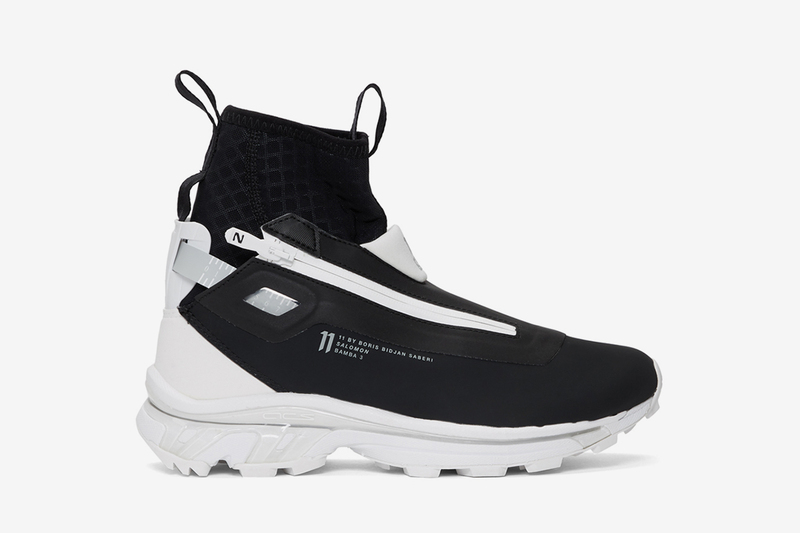 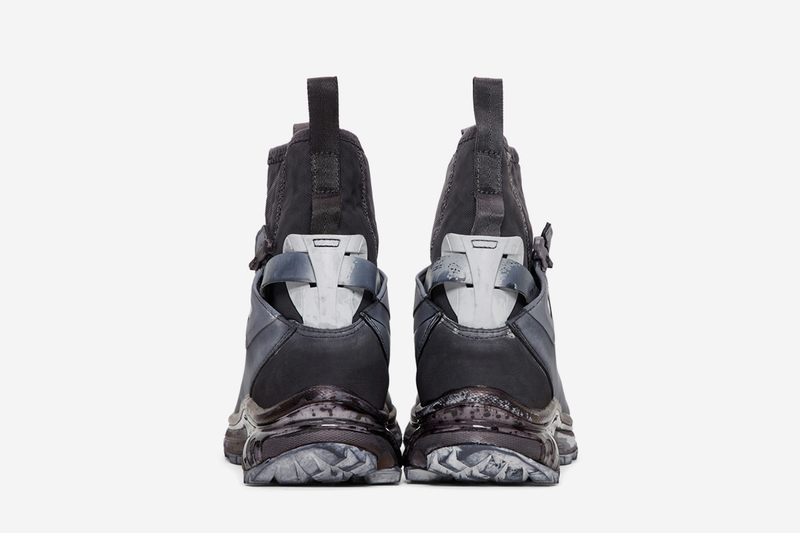 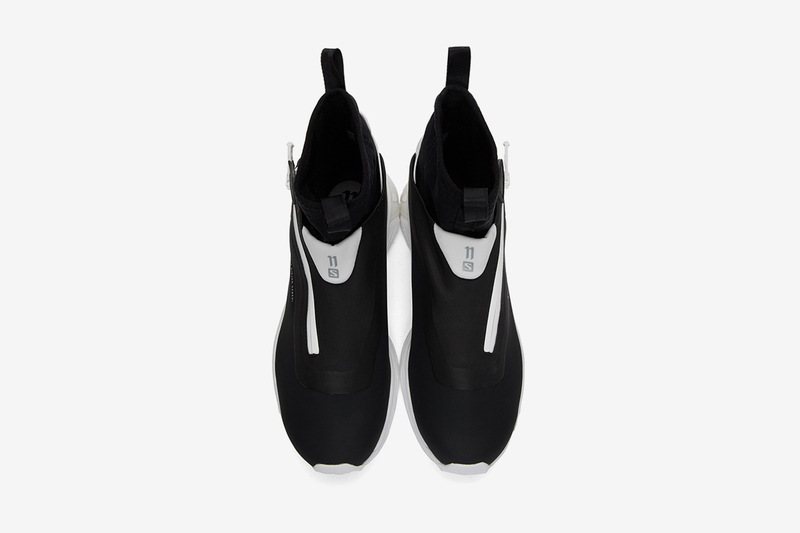 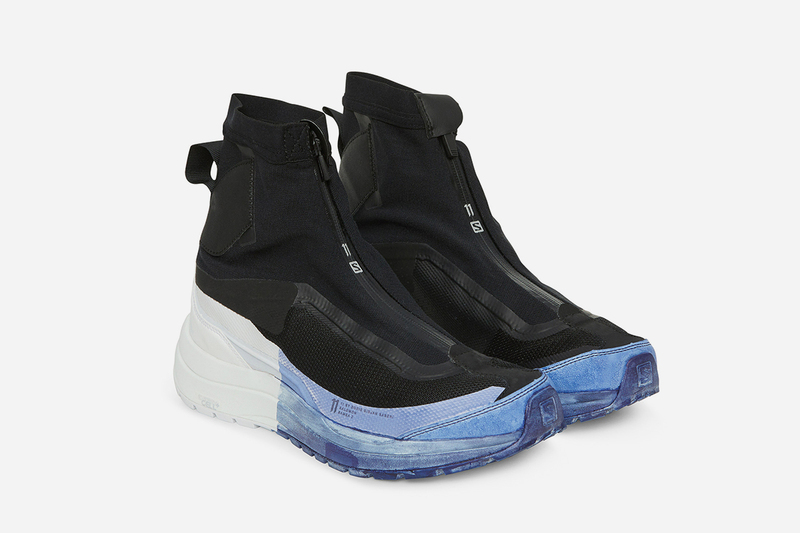 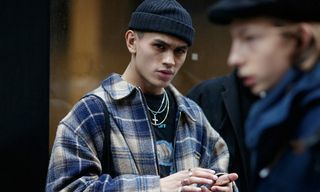 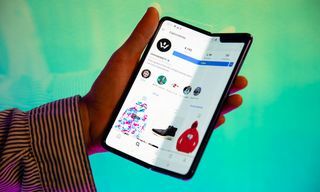 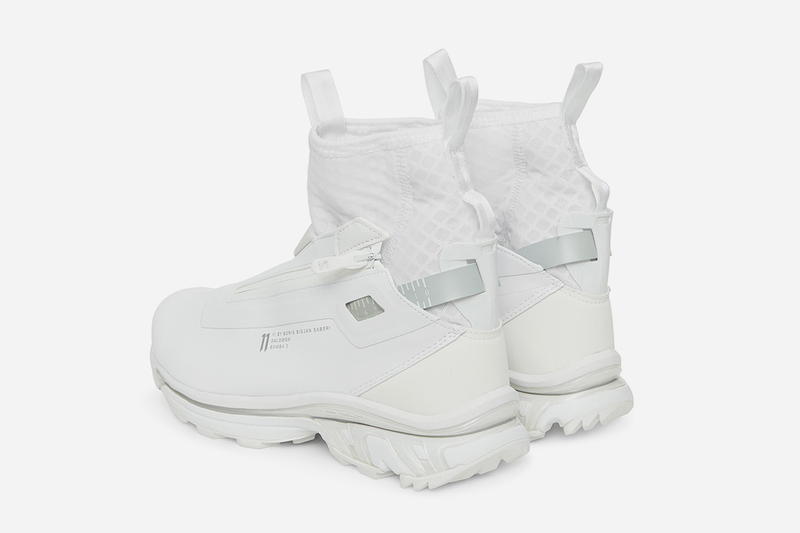 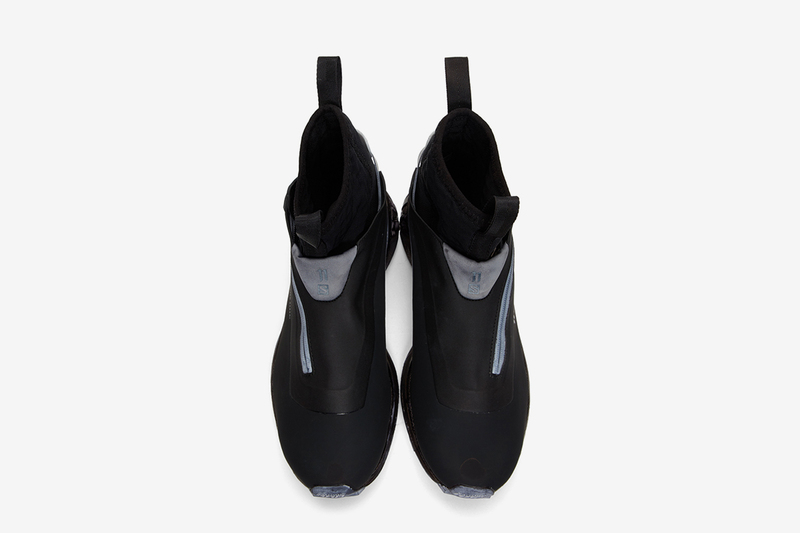 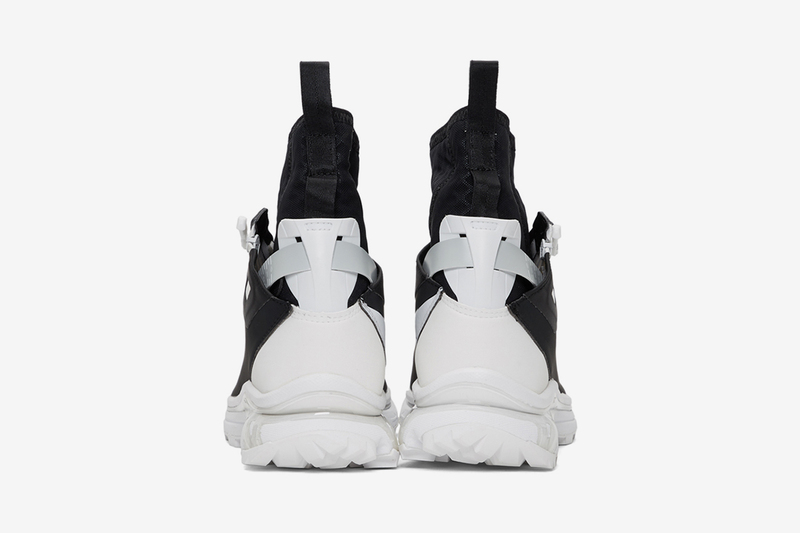 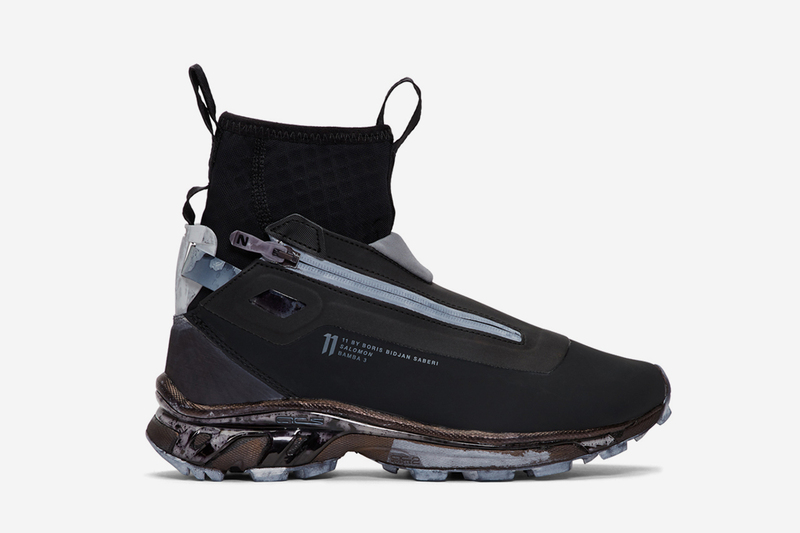 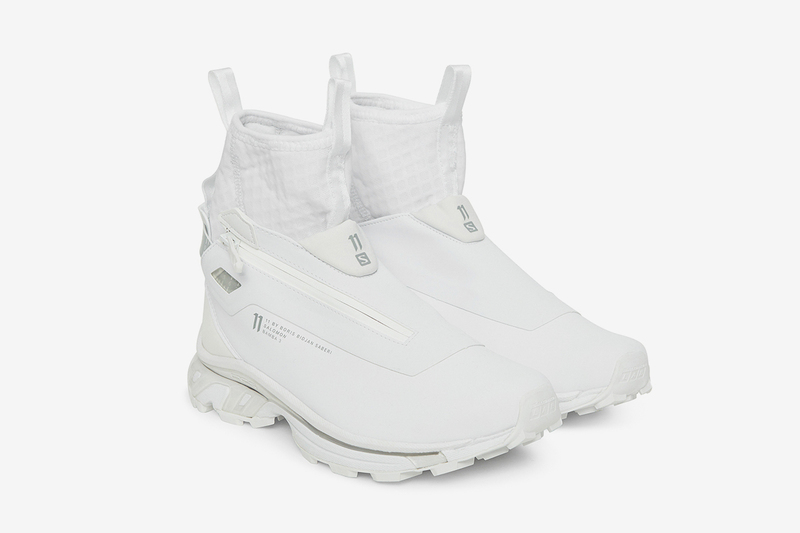 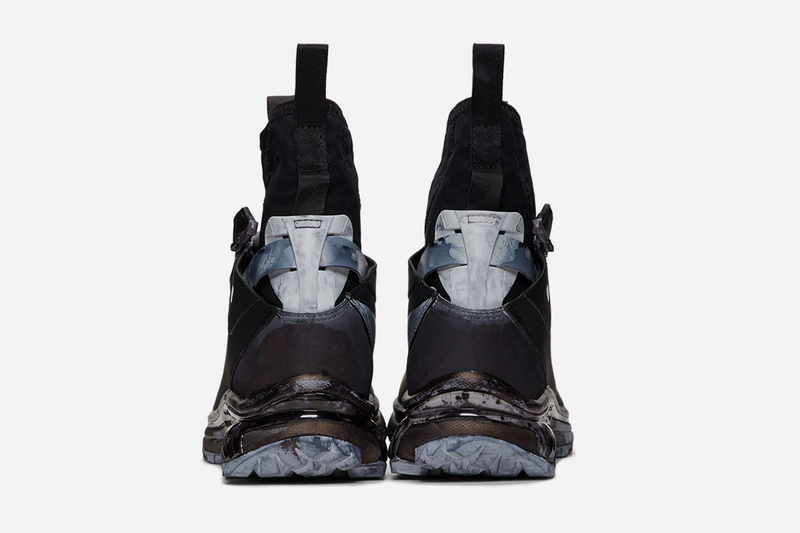 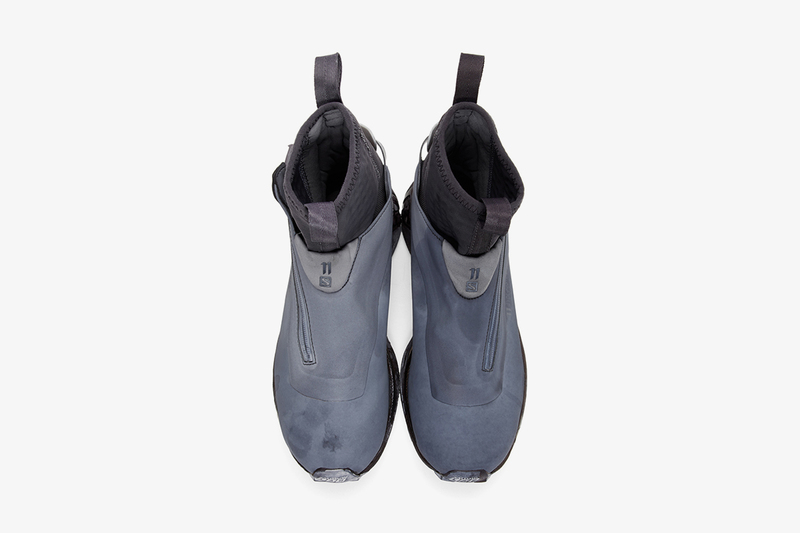 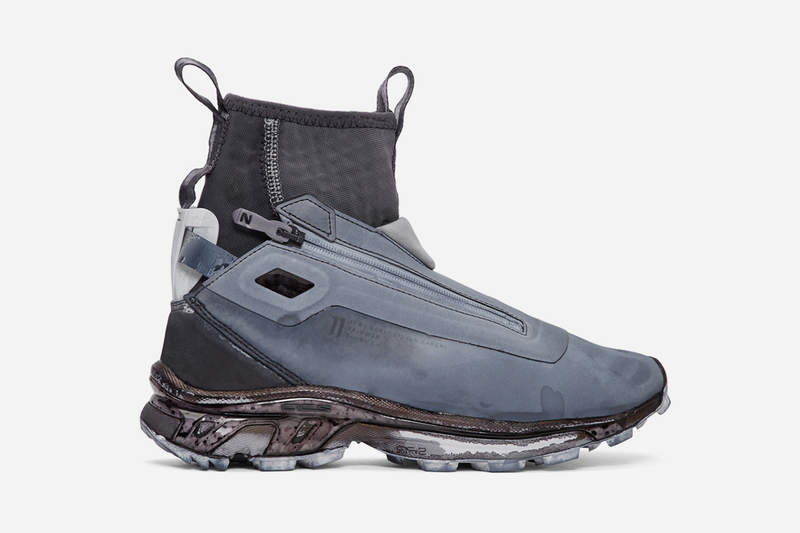 Salomon seems to be the performance sneaker brand finding its way into every fashion-forward rotation of late, and the latest collaborative shoes to come from 11 By Boris Bidjan Saberi (AKA 11BYBBS) go further to cement their necessity in your collection. 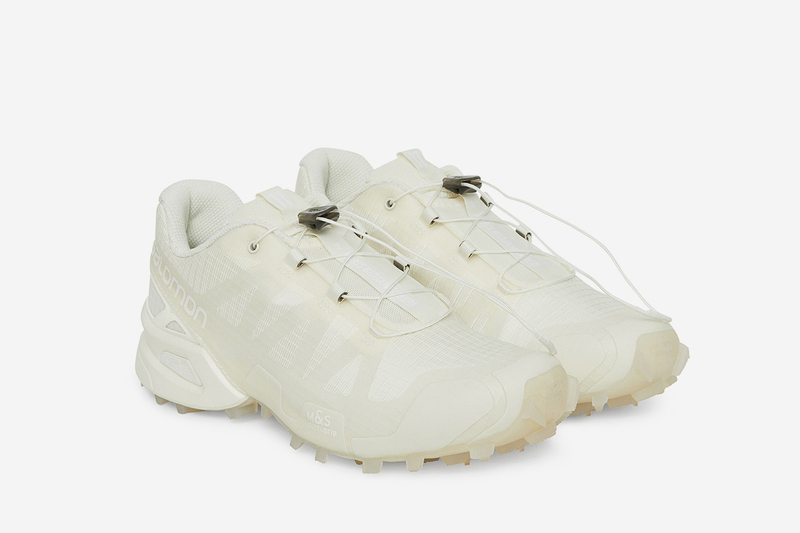 Starting with the signature silhouette of the Bamba 1, a silhouette that’s increasingly treading the floors of Highsnobiety HQ, we see elements such as the Ortholite insole, toggle lacing system, and Contragrip sole elevated with a translucent check pattern. 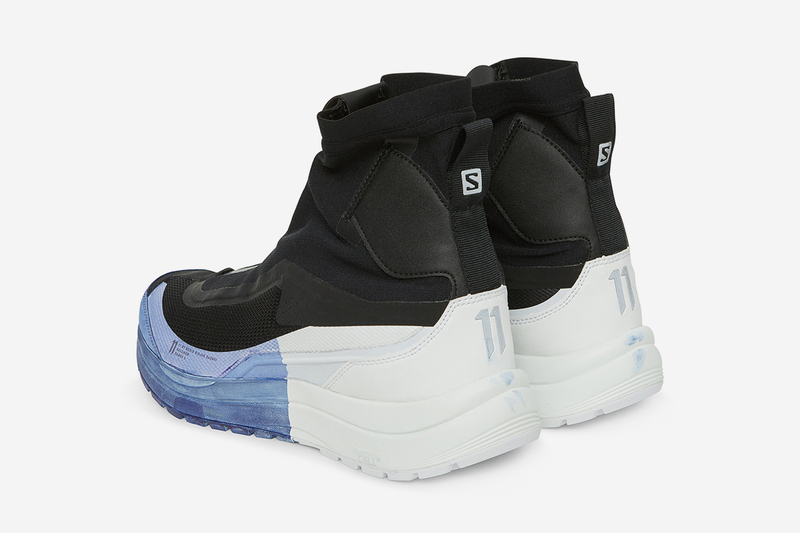 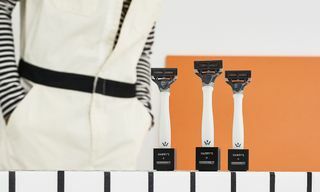 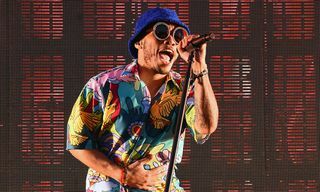 Meanwhile, high-top models include a Bamba 2 with the trademark waterproof zip closure and reflective branding, given an 11BYBBS spin thanks to a two-tone blue and white sole unit, plus winter-ready Salomon’s Bamba 3s — with highlights from the line coming in two overdyed, dystopian-looking colorways. 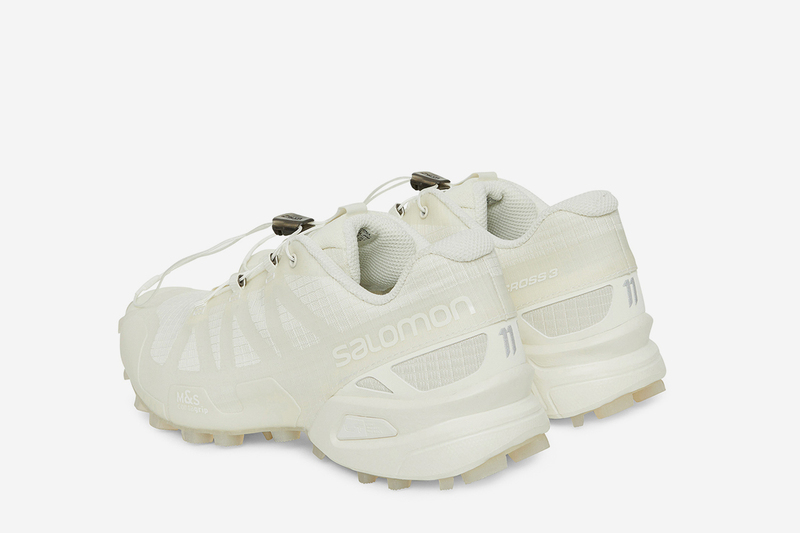 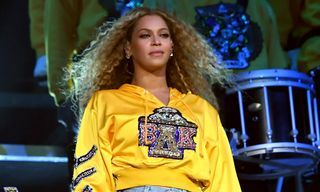 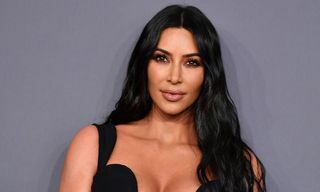 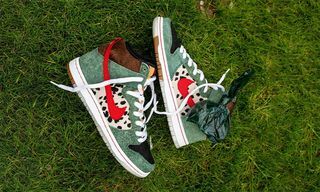 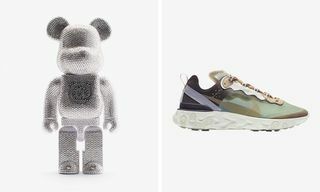 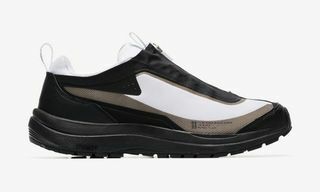 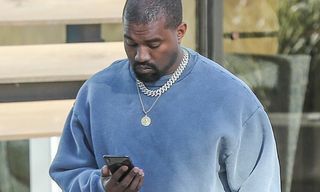 While the price tag may too be elevated when compared to standard Salomon models, these sneakers are as valuable to your functional, weatherproof ’fits as they are to the high fashion looks that’ll be turning heads all through the season. 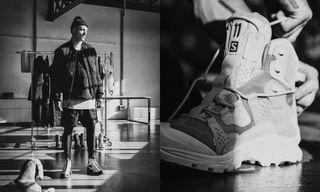 Scroll down to see each of the new shoes in more detail, and cop to ensure you’re setting the pace all winter long.